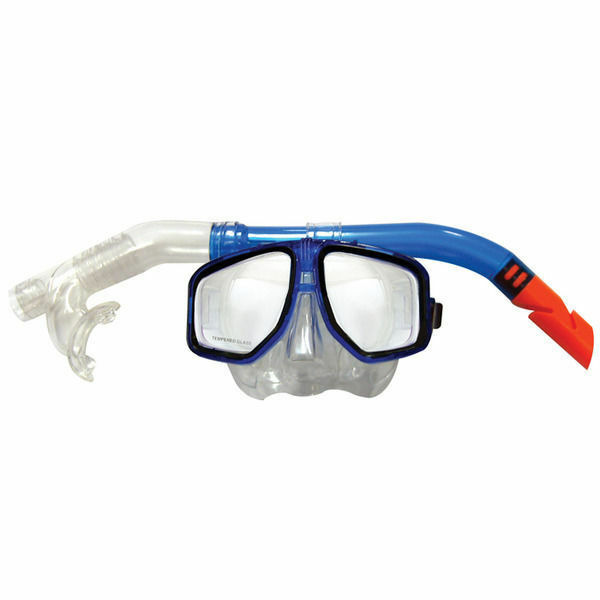 Top value mask & snorkel set offers exceptional performance. 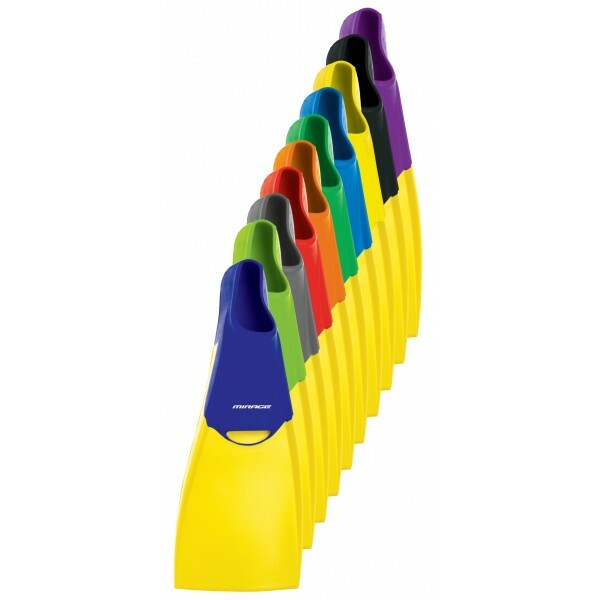 Features tough silitex for durability. 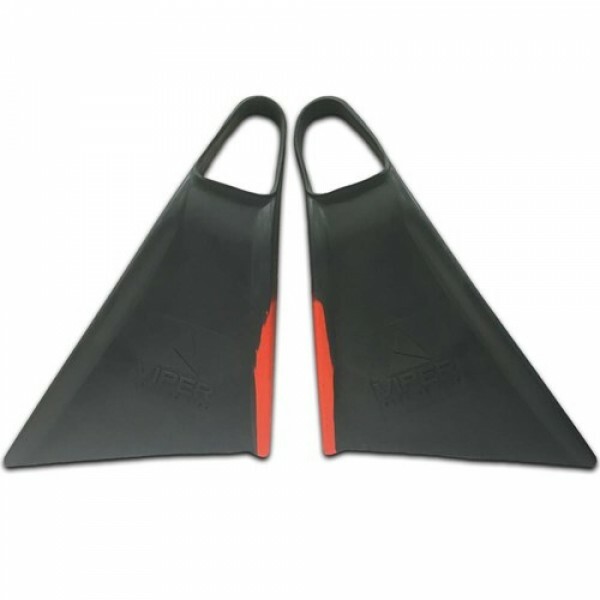 Universal fit, swivel strap clips, and popular twin lens design. 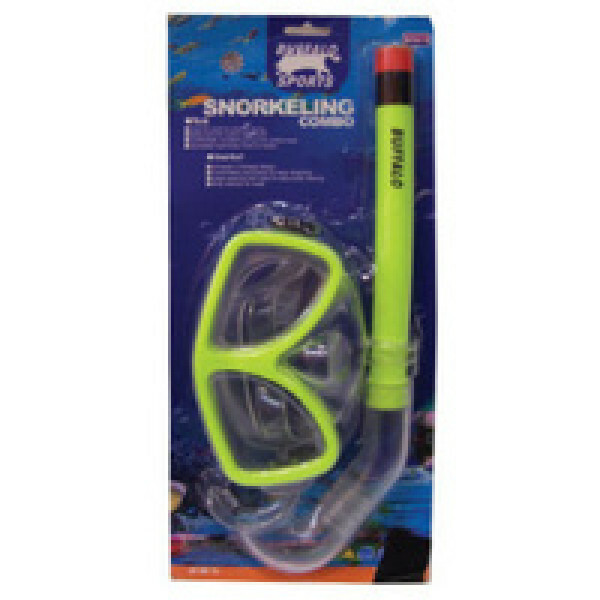 Large bore snorkel with adjustable mouth piece. A quality set at the right price for holiday consumers.Features:> Tough Design &.. Original Churchill dolphin-inspired shape and design for optimum power and acceleration- Natural, gum rubber provides a firm but gentle fit. 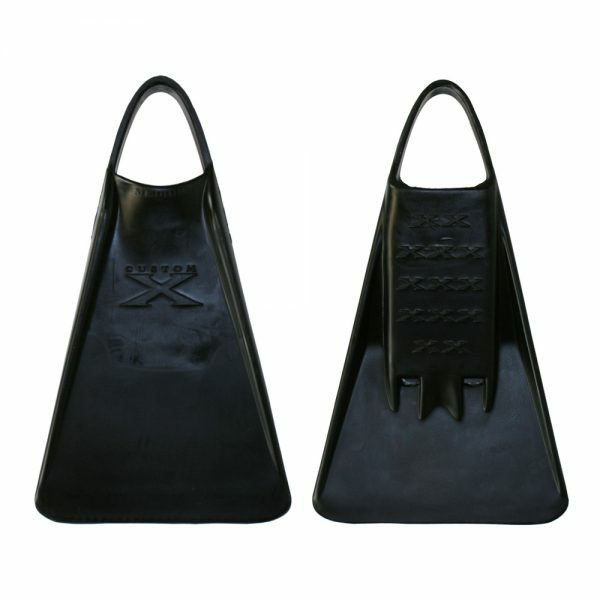 The Churchill drainage design swirls out sand and broken shells- Floating swimfins- Bonus mesh bag..
SIZES: XS / S / M / ML / L / XLA-Frame designed foot strap for maximum comfort on foot and ankleDouble drain holesLightweightBottom ‘X’ GripsThey float!.. Fantastic because its such great value. 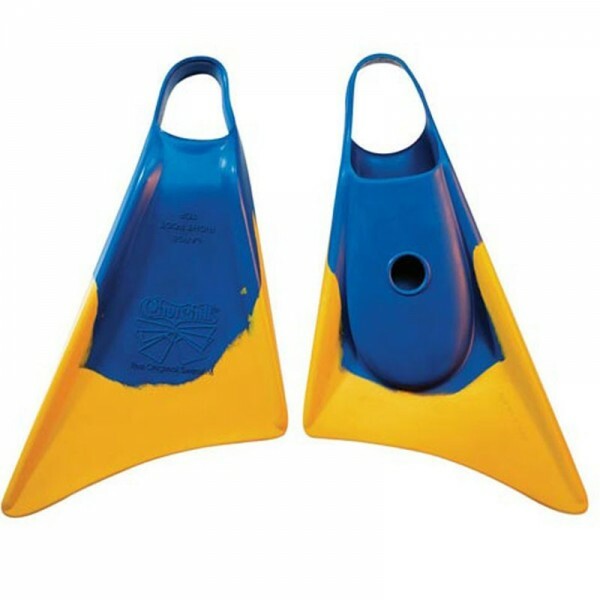 Extremely comfortable silicone mask with great visionFlexi-Tube - Allows easy adjustment and comfortable wear for a wide range of sizes and face shapesPurge Chamber - For easy clearance of any water that does enter the tubeSplash Guard - To prevent water from ..
Deluxe Adult Rubber Fins (15-17)..
Deluxe Adult Rubber Fins MED (F3)..
Deluxe Junior Rubber Fins INF/BABY..
Deluxe Junior Rubber Fins XLGE/ XXLG..
Land & Sea Hire Turbo FinSuper soft thermo rubber foot pocket for extra comfort. Powerful EVA blade offers extraordinary thrust. 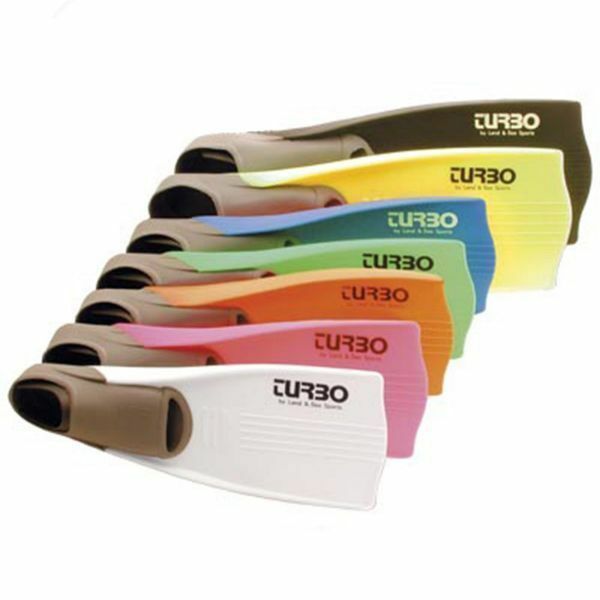 The Turbo Thermo-Blade is also made from high temperature materials designed to resist temperature extremes from the harsh Australian sun. This fin represents outstand..